How Do LeafGuard Gutters Work and The Science Behind Liquid Adhesion? 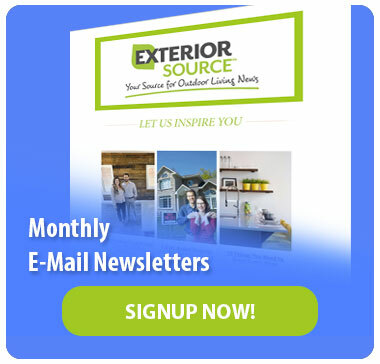 Here at Exterior Source, our LeafGuard gutters work on a scientific principle known as liquid adhesion. This means that liquids, like water, cling to the surfaces they travel across. This is especially true if that surface is curved or round. That is why LeafGuard gutters work. Rainwater passes along the curved hood into the gutter. Debris such as leaves and pine needles are solid and do not cling to the surfaces they travel across. So debris rolls right off the gutter system, keeping your gutters clog free. Our seamless gutters are roll-formed from one continuous piece of aluminum. Your LeafGuard gutter system is created on site thanks to our factory on wheels. This allows us to cut aluminum into custom lengths that are a perfect fit your home. The on-site machine forms a single sheet of flat metal into an extra wide gutter that is perfectly arched. The cover is actually part of the gutter itself and not an add-on. This is what makes the LeafGuard gutters stand out from the other gutter companies. These durable gutters are made from aluminum that is 20% thicker than the industry standard for gutters. Your seamless gutters also come with ScratchGuard paint finish for gutters that will never crack, chip or peel. Our ScratchGuard finish is also back by a warranty for the life of your gutter. LeafGuard’s gutter systems are installed with extra large, 3” by 4” downspouts that can handle even the heaviest rain falls. Your gutters will be able to hold up to 32 inches of rain per hour which is over three times the record rainfall ever recorded by the US Weather Bureau. We install our LeafGuard gutters with non-corrosive, internal hangars which are attached to your home’s fascia board. For gutters that are more stable, we use screws, not nails to attach the gutters. You’ll never have to worry about your gutters falling down because are hangers are installed every two feet which is double the industry standard. 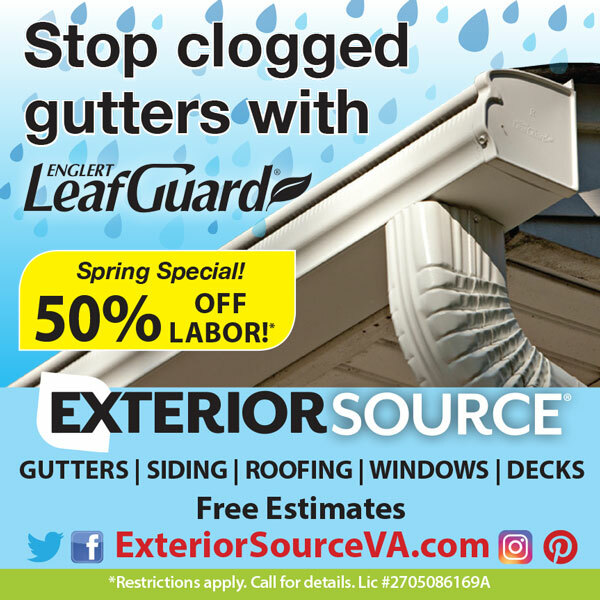 Contact us today to learn more about LeafGuard gutter system and a free in-home consultation.